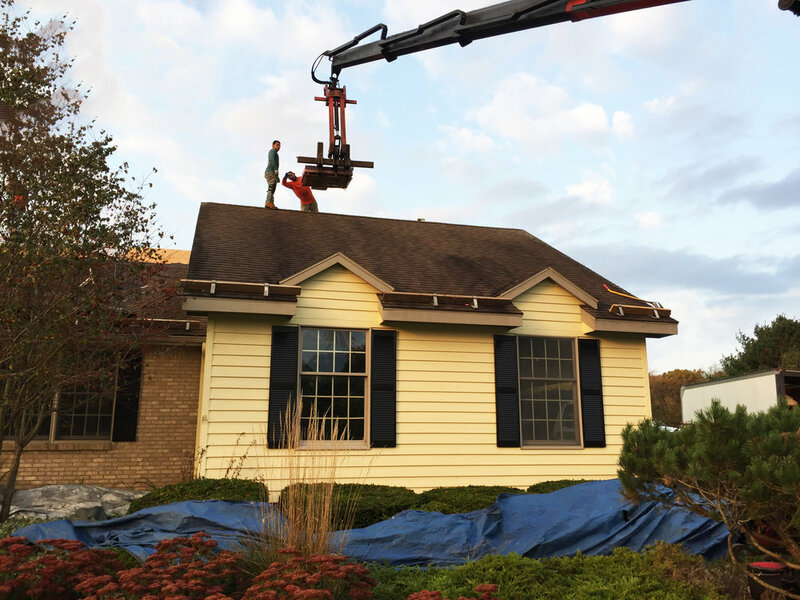 The Neighborhood Roofing crew did a complete roof transformation on this home. With Owens Corning Oakridge laminated shingles, this roof provides a warm, inviting look from it's unique blend of artistry and craftsmanship. Owens Corning performance features wind resistance and algae resistance as well as being Energy Star Rated shingles.